We'd love to read your photo adventures, but before starting, please keep in mind that blogs are for sharing photography experiences meant to help our community with useful tips and tricks. Our blog section is monitored and reviewed by our admins and your posts will not go live until approved by admin staff. Some of the posts might not meet our rules, be out-of-topic, or address matters that cannot be answered publicly. In order to avoid your posts being refused, here are some guidelines for you to know before you start a new article. 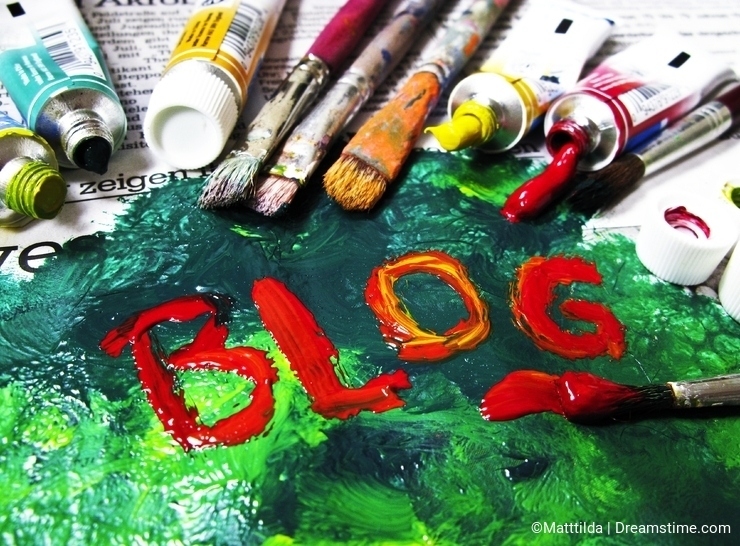 This way, we'll add higher quality content to our blog section for you to enjoy as a reader. As a writer, you'll get the chance to have plenty of articles live, be awarded 1 download and be featured on the first page. We also recommend you structure your stories into paragraphs, with subheadings, in order to be easy to read. Please also include links on specific keywords that could direct buyers to specific searches of these places on Dreamstime like in this article. Please keep in mind that this space aims strictly to sharing practical information for both photographers and designers, therefore we kindly ask you not to advertise your businesses or personal websites. must be with release?or edutorial? Hi! I wrote a tutorial on how to create backgrounds with Photoshop, but it's something new, which belongs to my archive, the page crashes. can you help me? Thanks. Patrick57, please emil us at support [@] dreamstime dot com including a screenshot with the steps you're taking. Thank you. I was writing a blog but it would only let me add images uploaded in the last 4 days nothing esle loads... any ideas ? Hello NiftyajuSingh ,I am answering your question.As you want to know where to find the image id ?I am right!So open up for uploads and find this below your image title with name "file id". just completed my first article.How to get image ID ? Just submited my first article for review! The inspiring light of Cuba! I hope you like it. Just submitted my first article for review. Hi, What is an image ID? How can I add images? How is an image added? I wrote the article but am unable to add my photo. Facing a problem.After writing out the matter, and when I try to add a picture, the system asks me to click in the picture and decide where you want to crop the picture. As soon as I click on the picture, everything disappears and I get a blank blog screen again.Am I missing out anything or doing something wrong?Can some one help? Hi! I'm neew at bloging, and I want to try my best. Thank's for this amazing tips. I have a doubt: Can I add an image which is not mine? Of course I would mention from who is it. I want to use it to show as an exemple for what I'm writeing. Thanks! Your "Blog Section Guidelines" link goes to a 404. Can you please repost the guidelines link? Thank you! I'm so happy because I wrote an article about tips for new contributors yesterday and today, DT admin suggested for this. Can I ask a question? Sometimes I write useful articles but I don't receive any credits from it, but sometimes when I write common articles, I receive 1-2 credits. Are this chance is not changing from article to article?